Take a 3D Tour, CLICK on the 3D BUTTON & Walk Around. Watch a Custom Drone Video Tour, Click on Video Button! 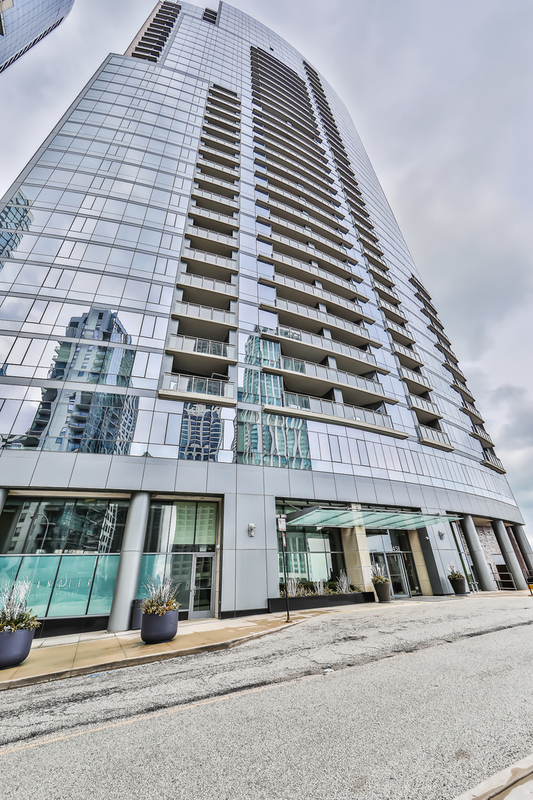 Live the Luxe Life in this Custom Designed large 1bed/1.1 bath+DEN in the New East Side / Lakeshore East! Fabulous unobstructed views of the Lake,River,City & Navy Pier! Modern kitchen w/Snaidero Oak Matte Cabinets, Black Granite counters/backsplash, & built-in appliances. Living space looks like it was torn out of a magazine w/impeccable design & floor to ceiling windows & maple hardwood floors. Spacious Bedroom w/ custom closet build out, solar shades, new carpet, & Master ensuite bath that features Snaidero cabinets, double sinks, & Grohe/Attrio fixtures. Den can be used for Media Room, Dining room or Office. In unit W/D. Premium, Deeded parking for $50,000 extra! Full amenity building w/doorman, pool, fitness center, movie theater, roof deck, community room, & more! Easy walk to Michigan Ave or Loop! Access to LSD. Step outside door to Everything New East Side has to offer! Property information last modified by seller on Thursday, February 21, 2019, 02:34 PM CST. Information Deemed Reliable But Not Guaranteed. Unauthorized duplication, use, or linkage is prohibited. The information on this web site is for personal, non-commercial use and may not be used for any purpose other than to identify prospective properties consumers may be interested in purchasing. Monthly Payment Calculator results are for illustrative purposes only, not a financing opportunity; calculations assume a 30-year fixed-rate mortgage and do not include closing and other costs. Property Tax on NEW properties is estimated at 1.5% of Listing Price for payment calculation purposes; actual value may be higher or lower.